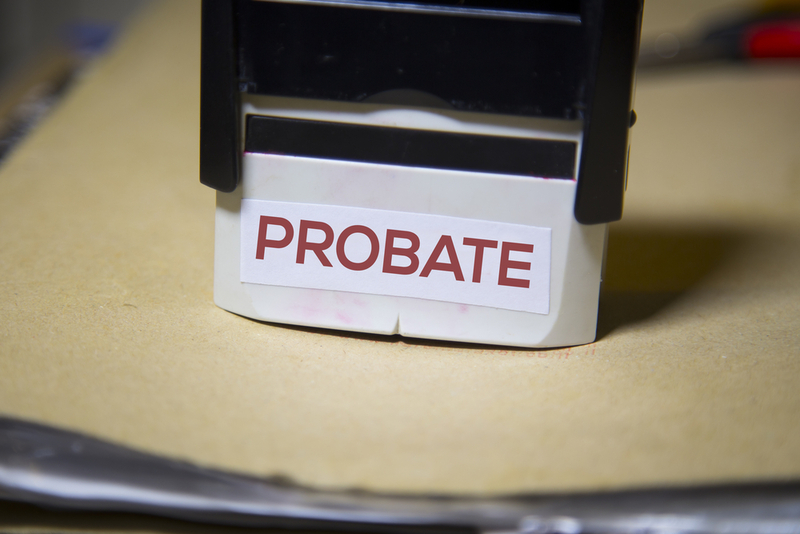 Is Not Avoiding Probate a Huge Mistake on Your Part? When assets pass to others through a will, this means that your estate goes through the probate process. 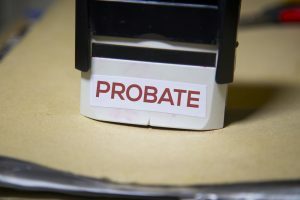 Probate can be very time consuming and expensive for your loved ones and since the details vary from one state to another, it’s important to be clear about the exact procedures that may apply if your estate ends up going through probate. Although many states have worked towards more streamlined and less expensive probate procedures, the costs and delays of the old probate process are likely to stay in place. This means that probate can be very disruptive to the management of your assets and add additional frustration for your loved ones. This is particularly true when you own assets in more than one state, since your estate may have to go through probate in each of those individual states. Avoiding probate is a common goal for people who are putting together their estate plan because probate is a very public process. Anyone can review the probate court records to figure out how much your probate estate was worth, how you divided it and what you owned and owed. Certain assets automatically avoid probate of law, including annuities, retirement accounts, and jointly owned property but other remaining property should be structured within a trust or other estate planning tool to ensure that it does not become a matter of public record.